Hi guys! Here’s a little update from me. Right now, I’m in beautiful France, on vacation with the family and I thought I’d write a blog about all the things on my agenda in the coming months. In my vlogs (still in Dutch at the moment) and on social media I’ve already announced that I’m moving to New York at the beginning of September. Woo hoo! One of the reasons for this is that my third book, On the Go is coming out in English. After Powerfood, which I’m super proud of, it was high time for a new book. 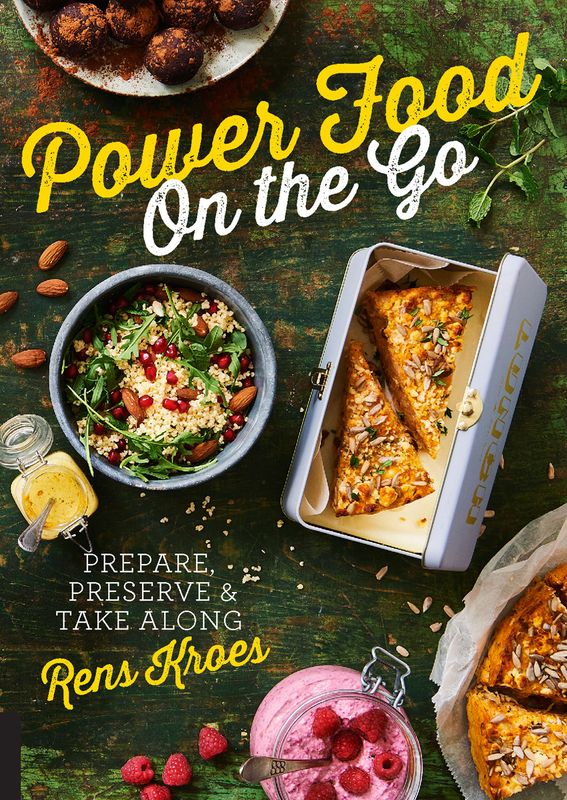 On the Go will be released in a smaller format so it’s easier to take with you in your bag – full of ON THE GO recipes: to-go breakfasts, inspired lunch boxes, delicious salads for a summer picnic, and tasty sweets to snack on. 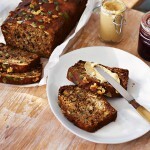 The book includes about 50 recipes that were all created with enjoyment and tasty flavors in mind. They are all good for you, of course and very easy to take to go. I also let you know when each recipe can be prepped ahead of time, as preparation is everything, right? And because we’re all on the go so often these days, I share my tips for lunch boxes, containers and jars to house your smoothies, salads and snacks. I also explain how best to stock up and prepare for the week and include information on how long each recipe can be kept for. Because, hey, a healthy lifestyle doesn’t need to be complicated – even if you’re always busy busy. 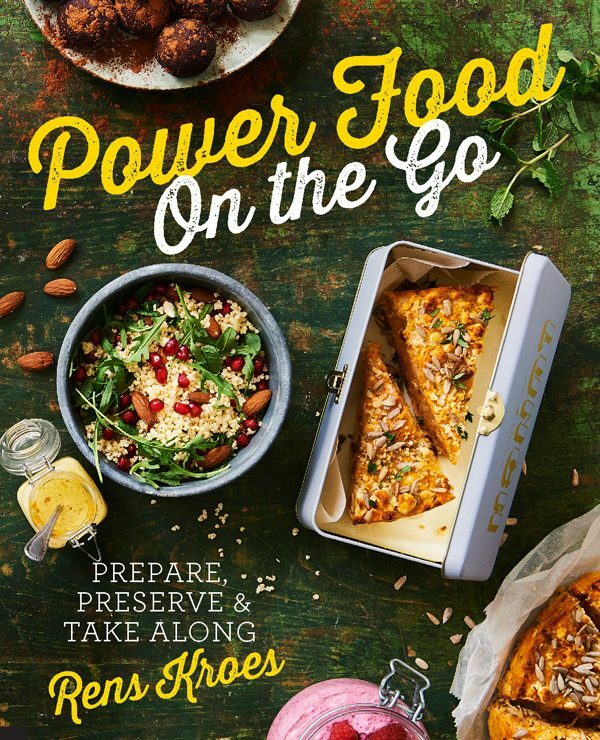 Have a look here at the cover of ON THE GO. I’m so excited to start focusing more on the American market. 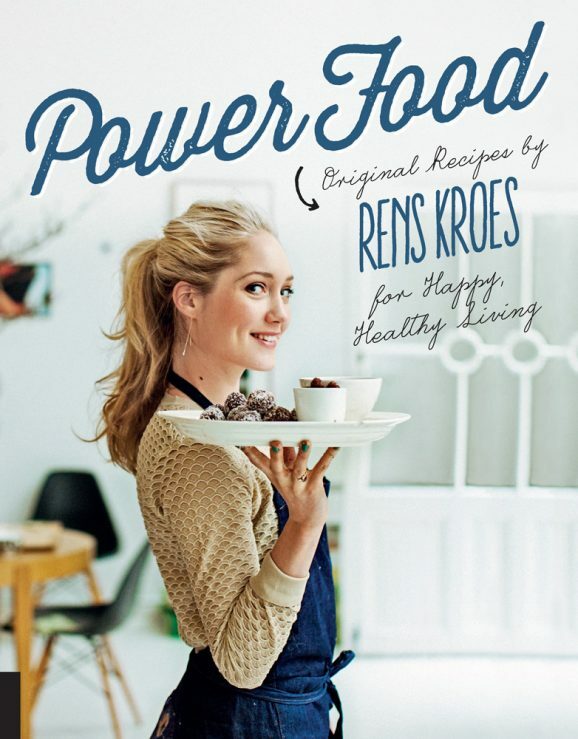 It’s a big challenge for me as most of the Powerfoodies are, of course, based in the Netherlands (not so crazy, as it’s where I’m from). So, I’m going to have to work hard! You can follow me on social media and, of course, I’ll do my best to keep you informed by posting often on my blog. P.S. Want to stay up to date on all my adventures? Sign up for my monthly newsletter (in the top right-hand corner under ‘Keep me in the loop’). 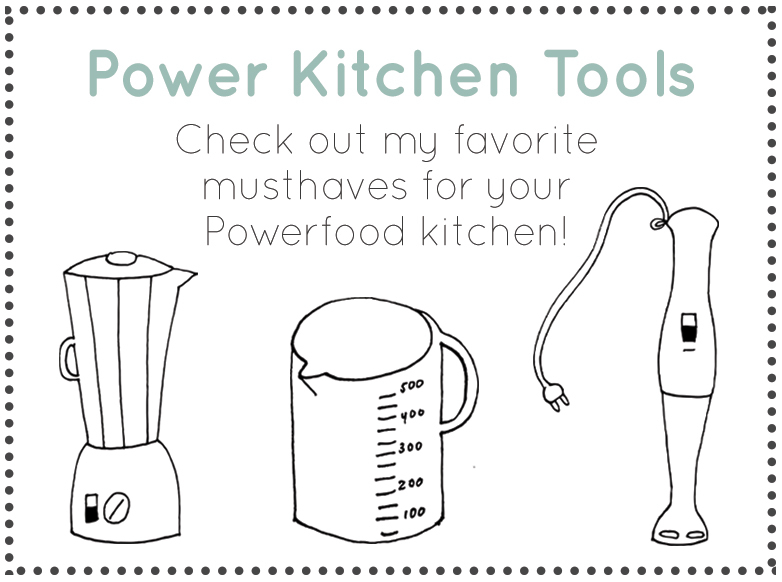 You’ll receive a personal note and exclusive powerfood recipes. Yay! you’re truly a good webmaster. The site loading speed is incredible. It seems that you’re doing any distinctive trick. Also, The contents are masterwork. you have performed a magnificent task in this topic!